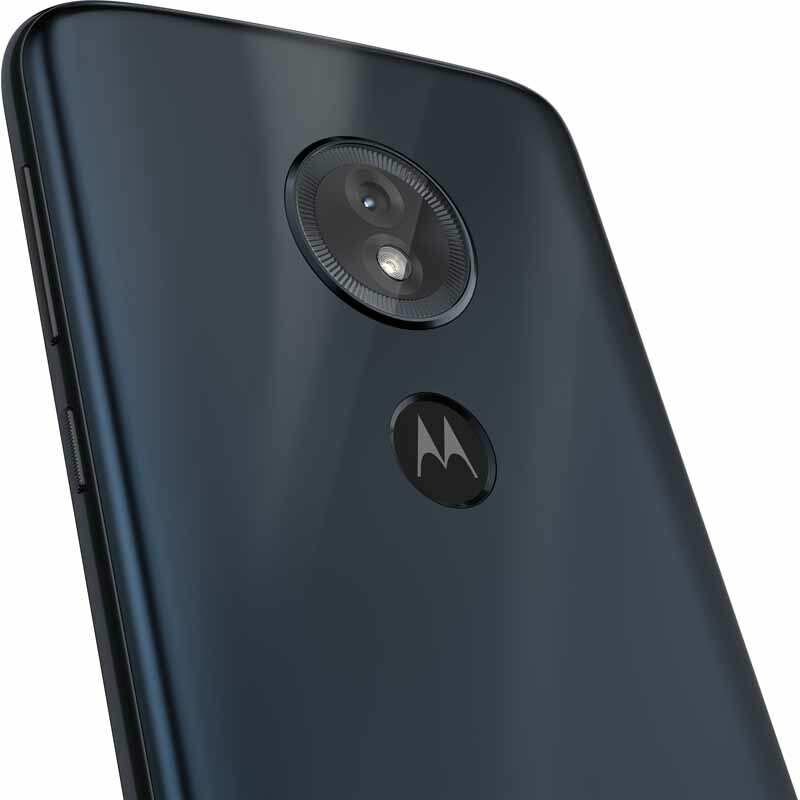 Motorola is launching its Moto G series phones of 2018 in April, and there have been a lot of leaks so far of all the phones in this series. In case you don’t know, three Moto G series phones are to be launched this year. 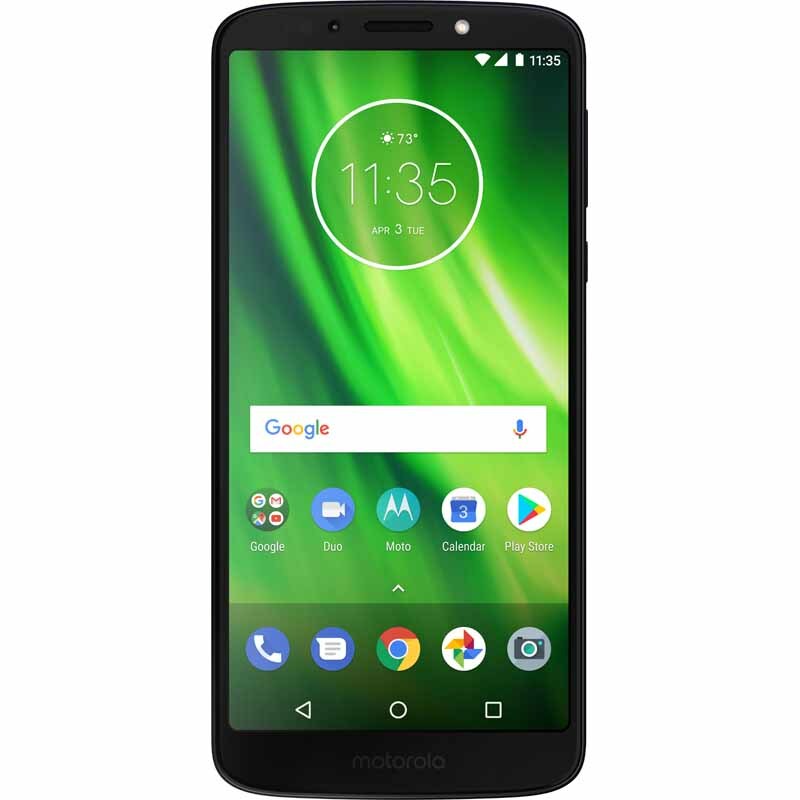 These phones are Moto G6, G6 Play, and G6 Plus. 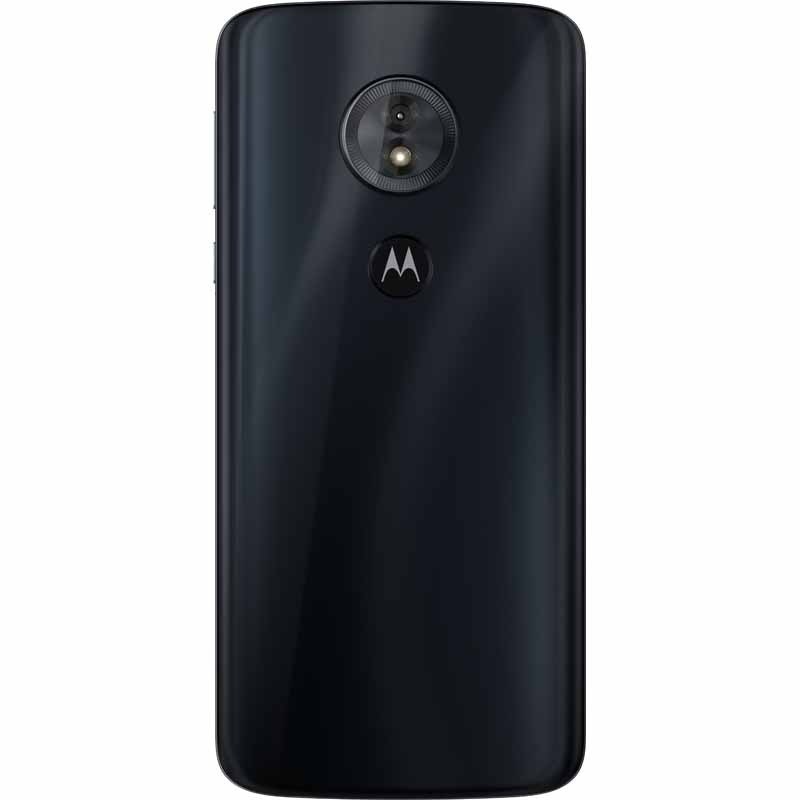 We got the very first leak of the phones in January this year where the whole Moto lineup of 2018 was revealed. 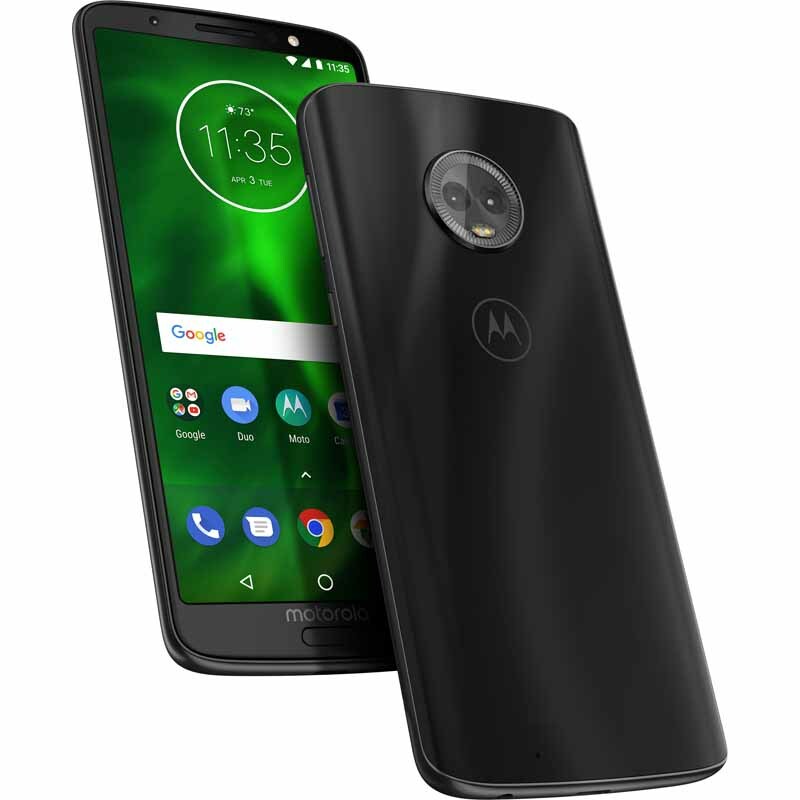 Today, the Moto G6 and Moto G6 Play were spotted on Fry’s Electronics’ (American big-box store and retailer of software, consumer electronics, household appliances and computer hardware) website, which revealed the specifications along with the press renders. 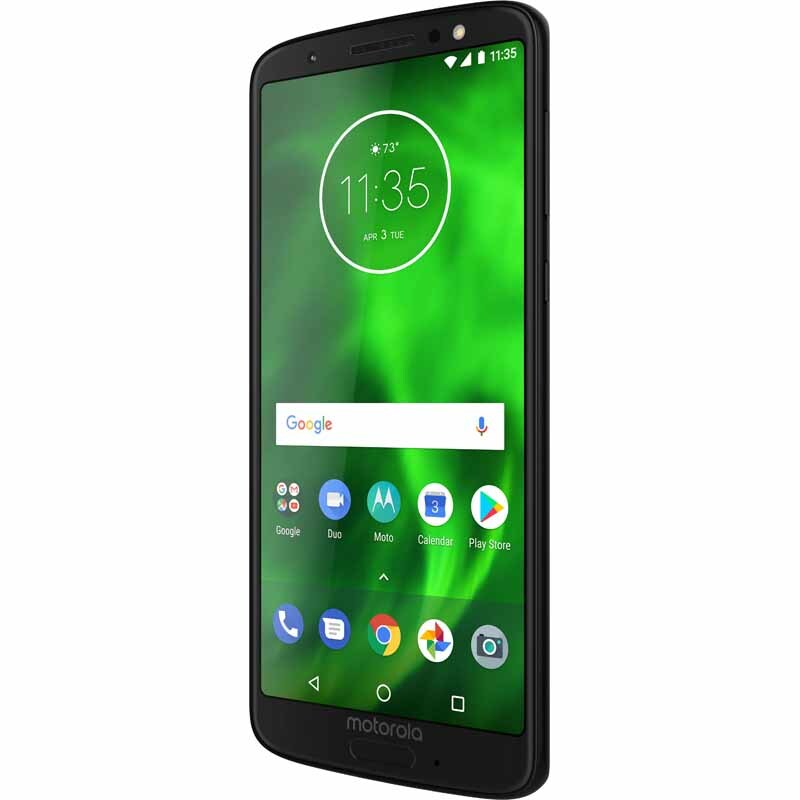 The Moto G6 Play is the cheapest of the three G6 series phones that are launching this year. Despite this, it features a beautiful and modern design with that 18:9 display on the front and glossy back panel. 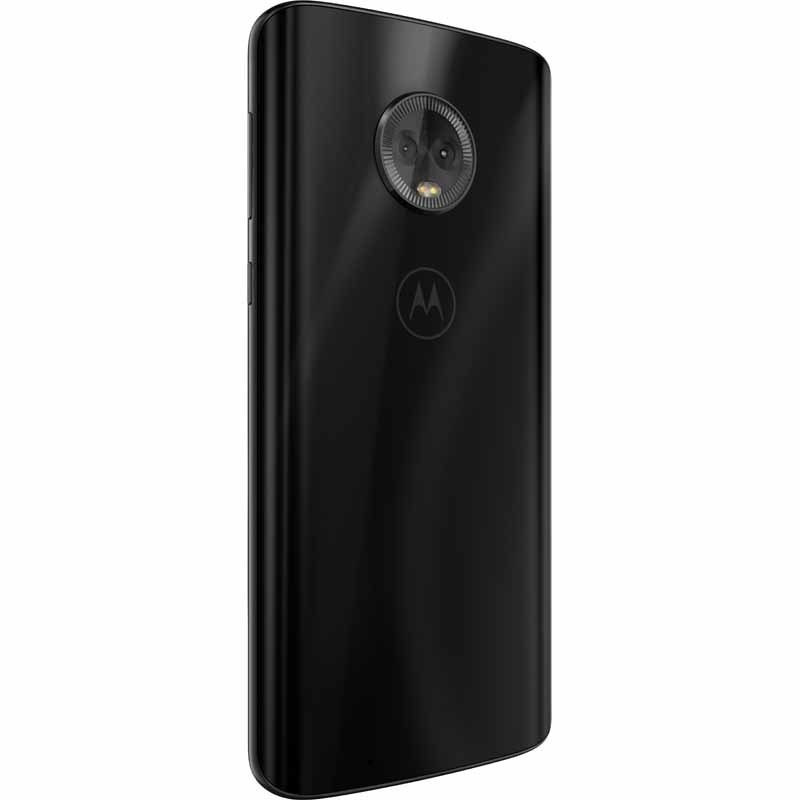 The phone also features a fingerprint scanner embedded in the Motorola logo on the rear. This is something every Motorola fan wanted to see. 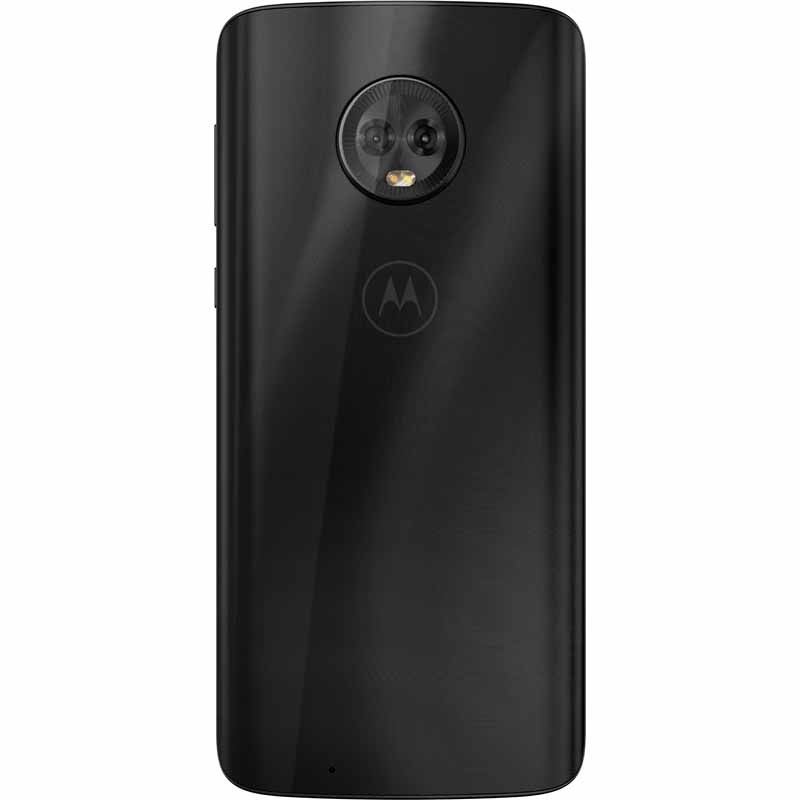 The camera module on the rear has a single sensor, and it has almost the same design as last year’s Moto X4. In fact, Motorola has tried to keep the design of every Moto G phone of this year the same. 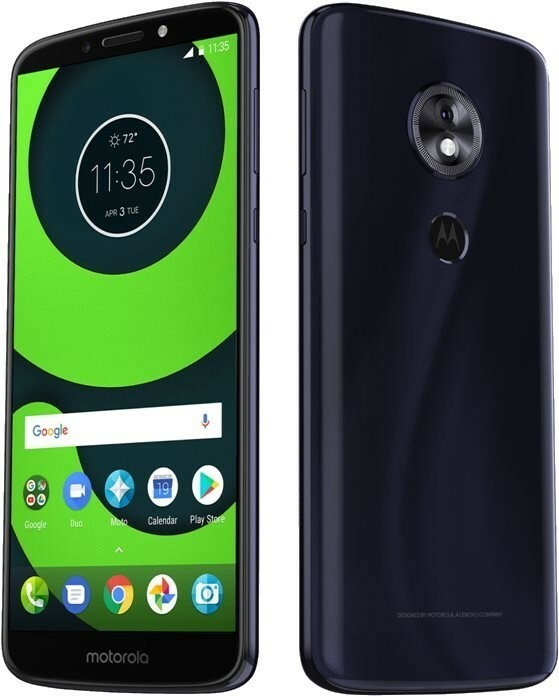 On the front, there is the 18:9 panel and the Motorola logo is there on the bottom chin. The volume rockers are on the right with the power button placed below them. And yes, the power button has a textured finish, just like previous Motorola phones. The phone has a water-repellent coating to deal with some normal splashes. Talking about the specifications, there is a 5.7-inch HD+ 18:9 display on the front which is protected by the Gorilla Glass. A quad-core 1.4GHz Snapdragon 430 processor powers the device and there is 3GB RAM and 32GB ROM. The storage can be expanded up to 128GB via microSD card. 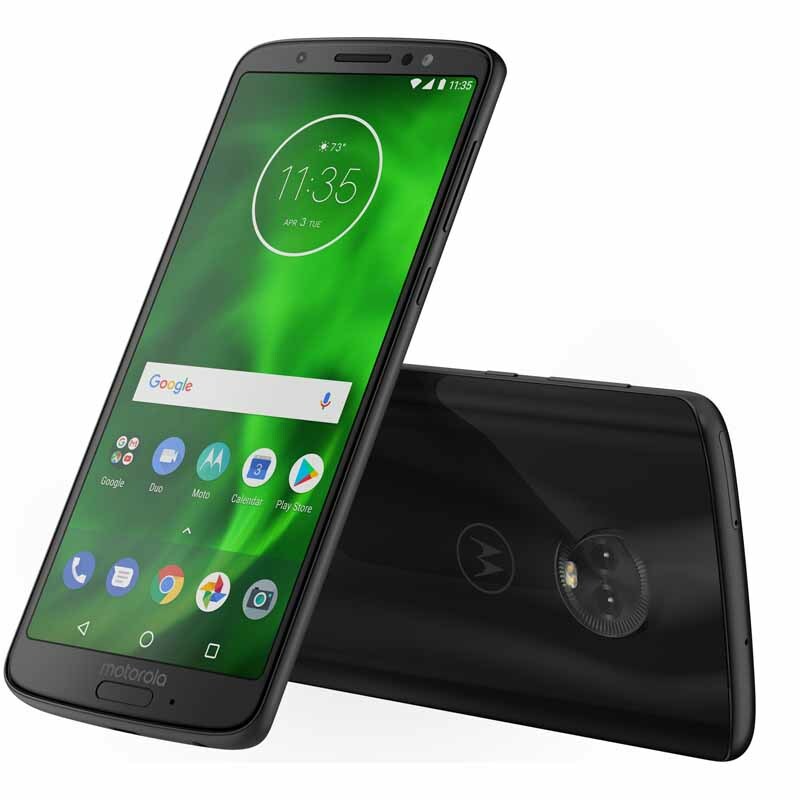 One of the best things about the Moto G6 Play is that huge 4,000mAh battery under the hood. Thanks to the 10W rapid charger, the battery can be charged faster. On the rear, there is a 13MP camera with Phase Detection AF and dual LED flash. On the front, the G6 Play has a 5MP shooter with LED flash. The camera comes with a feature named ‘Best Shot’ which takes multiple pictures and then automatically selects the best one. The phone is listed for $199.99 on FRYS.com, but we are not sure if this is going to be the price for all the markets. 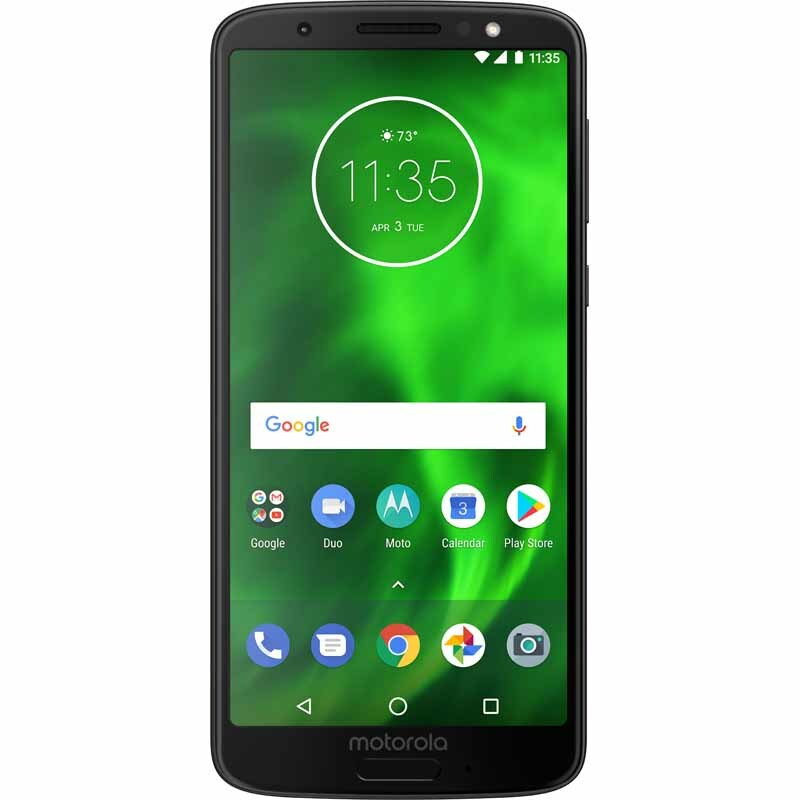 Let’s come to the Moto G6 now which sites between the Moto G6 Play and the G6 Plus regarding the specifications and the pricing. 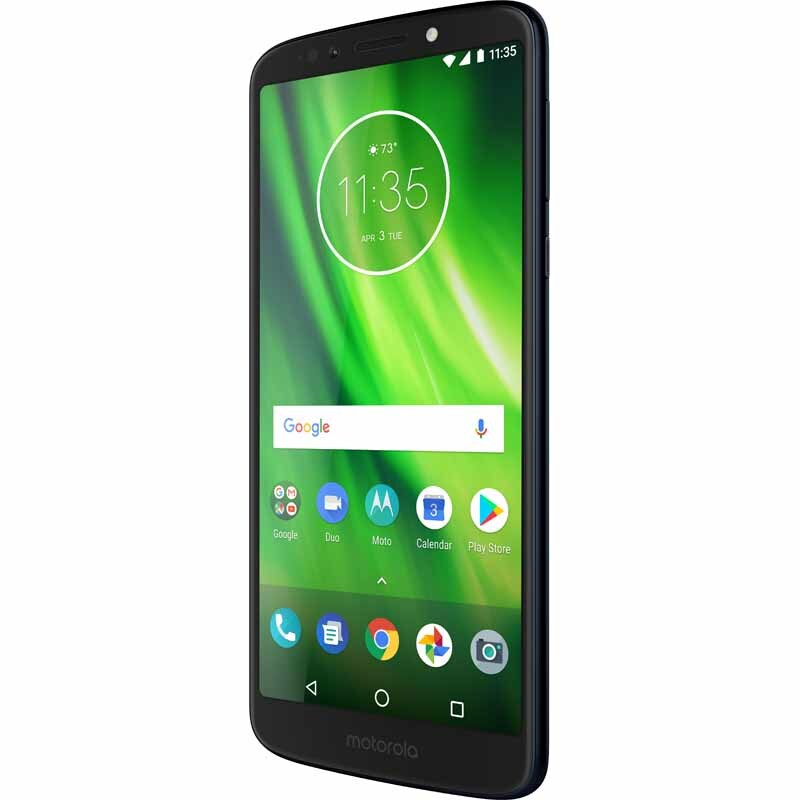 It has almost the same design as the G6 Play but with some significant changes like a 3D glass back (instead of glossy plastic back like G6 Play) and a metal frame. The fingerprint scanner is on the front which has a pretty odd looking design. 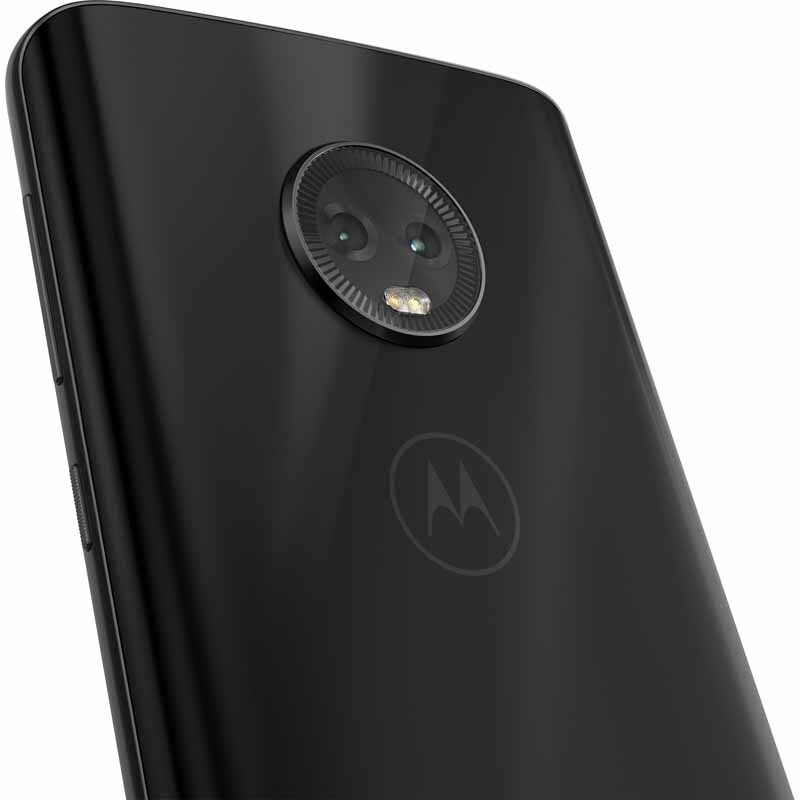 The camera module on the rear has the same design as the Moto X4’s camera setup. There are dual cameras on the rear. Except for the front-facing fingerprint scanner, the front remains same as the G6 Play. 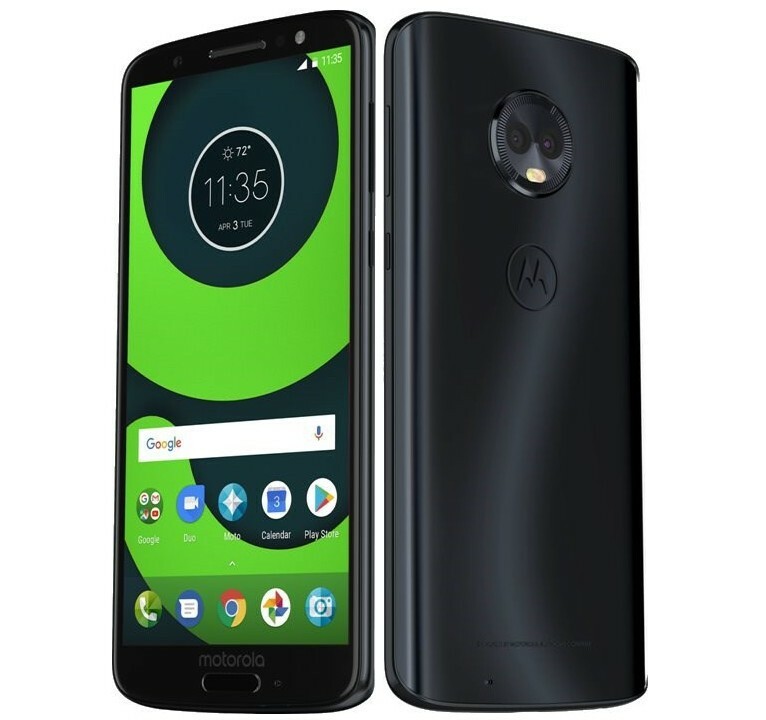 Coming to the specifications now, the Moto G6 has a same 5.7-inch 18:9 display but with a better Full-HD+ resolution. It is protected by the Gorilla Glass. Under the hood, the octa-core 1.8GHz Snapdragon 450 processor powers the phone and there is up to 4GB RAM and 64GB ROM that can be expanded up to 128GB via microSD card. The battery size is 3,000mAh, and there is a turbocharger included in the box to charge the phone rapidly. 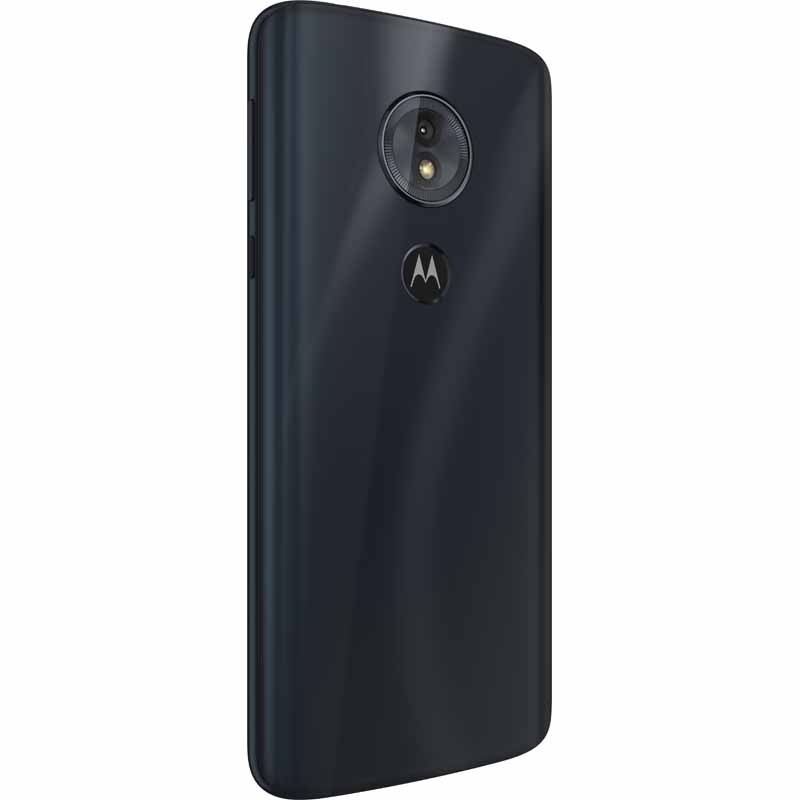 As for the cameras, the Moto G6 has a dual camera setup on the rear that includes 12MP + 5MP sensors. The camera app comes with a lot of features like Selective Focus, B&W, Face Filters, Spot Color, Landmark Recognition, Object Recognition, Best Shot, etc. On the front, there is an 8MP camera with LED Flash. Some other features include Moto Voice, Moto Experiences, water-repellent coating, Bluetooth 4.2, etc. The phone is listed on FRYS.com for $249.99. 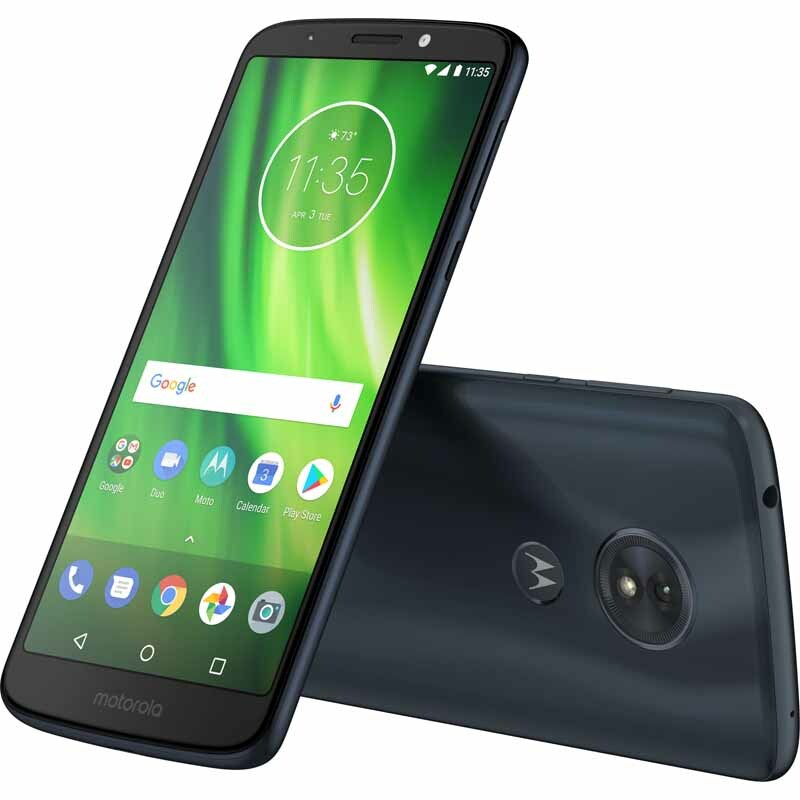 So, what are your expectations for the upcoming G series phones from Motorola? Do let us know via the comments section.